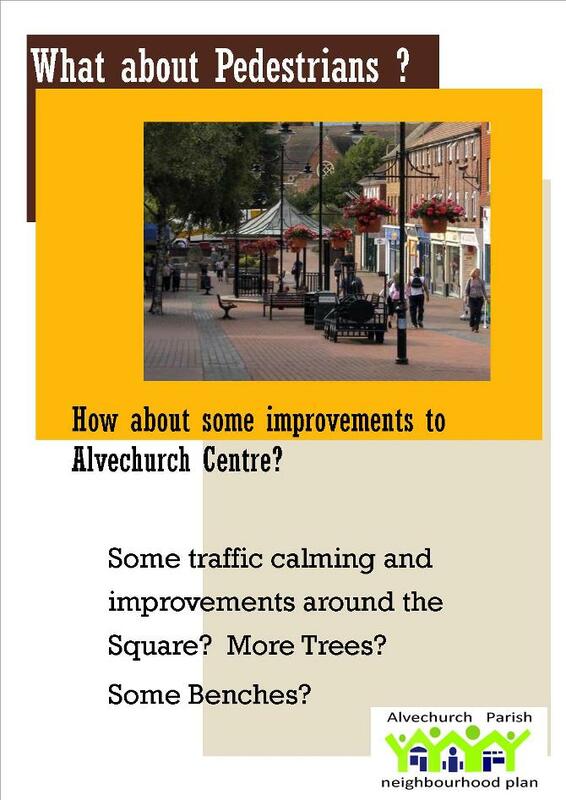 Perhaps you have some ideas on how to improve things for Alvechurch Village. Why not send in your ideas? Aside | This entry was posted in Alvechurch Parish neighbourhood Plan. Bookmark the permalink.